Pro Football is Back in Memphis! Witness history as the Memphis Express takes the field for their inaugural home game in Liberty Bowl Memorial Stadium. 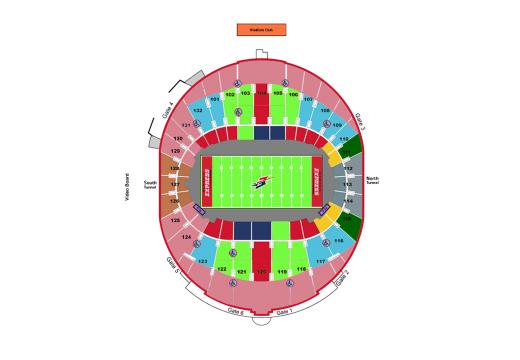 Not only will there be quality football on the field, the fan experience is one you don’t want to miss! There’s something for everyone...even a special Silent Disco in The Hub during the game! General Admission seating area for our rowdiest fans. 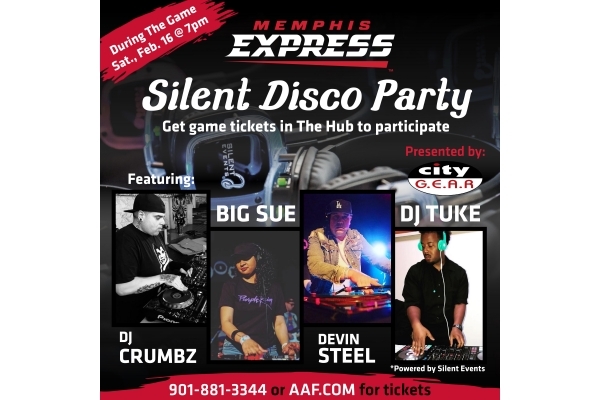 Participate in a silent disco during the game! Copyright © 2019 Memphis Express and Spinzo Corporation. All Rights Reserved. If you have any questions or issues please email Justin.Huntman@aaf.com.